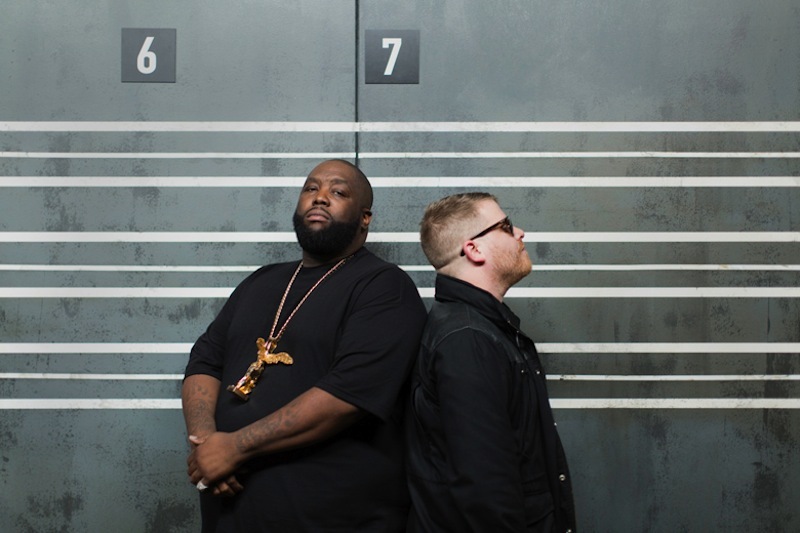 Run the Jewels have expanded their tour behind the recently released Run the Jewels 3 well into the fall. 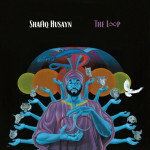 The hip-hop duo will be playing a series of festivals this summer in the U.S. as well as some headlining dates. Then they’ll be heading to Europe for a series of dates with Danny Brown. Take a look at their upcoming tour dates below. Run the Jewels’ “Stay Gold” is on our list of 10 Essential Misfit Love Songs.